This week Steve brings us some more news from Disney Diary. Sean and Keith talk about their favorite cheap foods and give some of you the listeners input into this weeks show. This week Steve Brings us news from Walt Disney World. Sean and keith discuss their top 5 moderate resorts. THis week Keith is back in the Tiki Hut and Steve brings us news from around the world. The boys talk about their most recent food adventures with Flower and Garden and Festival of the Arts. On this weeks show Keith is unable to join the hut so Steve steps in and brings us news from Disney Diary. This week we roll out the red carpet for you with behind the scenes with Keys to the Kingdom Tour. On this weeks episode Steve was unable to join us for the news. 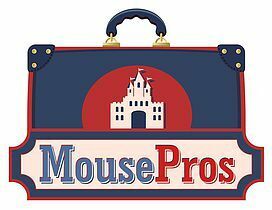 Sean and Keith talk what they would do with the 12k Dollar tour that Disney Offers. 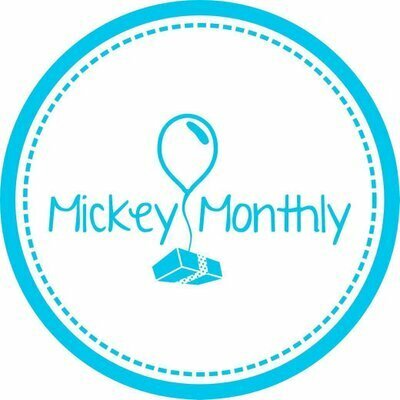 This week we have Steve from Disney Diary giving us this weeks news roundup. Sean and Keith decide to rank the value resorts. Let us know how you would rank the resorts. Episode 268: Sean and Keith’s Preview trip report. On this weeks show Steve from Disney Diary gives us some news. Sean and Keith talk about what they expect on their upcoming trips to Disney in the next couple of months. This week on the show its going to be a short one as the guys are preparing for Thanksgiving this week. Steve fills us in on some news at Destination D.
This week Keith is unable to make it so Sean and Steve talk about Steves trip with Adventures by Disney in Ireland. On this week's episode of Enchanted Tiki Talk, we talk another walk through a park playing $50 a day at Hollywood Studios in Walt Disney World. On this weeks show thanks to a Listener on Twitter we play attraction mashup where we combine two attractions to make them into 1 giant attraction. THis week with steve away we brought on Heather to talk some Disney. We discuss some wishlist items that we would love to do on our next trip to Walt Disney World. Episode 259: Traveling to Walt Disney World from the UK with David! Keith is unable to join us in the Tiki Hut this week so David from the UK joins us to talk about what it is like to visit Walt Disney World from Across the pond. This week with Keith away for the week Steve and Sean bring on Fellow DVC member Jessie From North Carolina to discuss DVC.. Episode 257: Our Bottom 5 things to happen in Disney in the last 5 years. This week on the show we have lots of news to cover for all 4 Walt Disney World Theme parks. We also talk about the bottom 5 things to happen in Disney World in the last 5 years. Episode 256: Top 5 of the last 5 years of Walt Disney World. On Enchanted Tiki Talk this week Brian joins us to talk about the top 5 things that we have loved the last 5 years in Walt Disney World.